The mission of Birth With Dignity is to educate, support, and equip nurses and midwives of Uganda to improve care for patients and families with high risk perinatal needs with the goal of decreasing maternal and neonatal deaths, as well as caring for families with perinatal loss. As nursing professors, maternal/child health nurses and nurse-midwife, we are burdened by the many maternal deaths and stillbirths that we have witnessed in Uganda over the years we have been going there. The maternal mortality rate in 2010 was 430/100,000 births in Uganda compared with 9.1/100,000 in the USA. We are also burdened by the lack of perinatal bereavement care that families receive after a loss. Uganda has the 10th highest rate of stillbirth in the world with 40,000 stillbirths occurring annually. The enormity of the conditions surrounding birth and death became real for us as we witnessed mothers dying in childbirth due to blood loss, lack of resources to evaluate and assist with hemorrhage and inadequate care. We were just as burdened by the inability for a mother and family to hold their stillborn baby or have time to interact with their baby as “seeing and holding” a deceased baby is not the standard in the country. Nursing team at the Mbale Referral Hospital in Uganda. In February 2017 we educated 350 nursing and midwifery students and nurses in five different areas of Uganda. Many of the nurses told us that a lack of knowledge prevented nurses from giving good high risk perinatal care. One group of nurse leaders from a regional hospital, in Mbale, requested to continue to work with us to develop a program at their hospital that focuses on both high risk care of moms and babies, as well as bereavement care for grieving families. Since our return to the USA we have been providing ongoing education, assisting with the creation of educational resources, tools, documentation and support, as well as sending supplies to this nursing team. It is their hope and dream to not only improve the care in their healthcare facility, but to bring this teaching and improved care to rural and other regions of Uganda. Sue’s nursing and teaching career spans over 35 years. Sue has done research in the area of perinatal bereavement and works as a Perinatal Nurse Navigator at Maple Grove Hospital, with families who have suffered the early or late loss of a baby. She is also an adjunct nursing professor at Bethel University and has practiced maternal child nursing in a variety of settings. Sue has published a number of articles related to faith development in children, nursing education, and perinatal bereavement. She has also led nursing conferences in the US and Spain. Sue resides in the Twin Cities of Minnesota with her husband and two grown children. Lynn has been a nurse for 36 years and a nurse-midwife for 33 of those years. 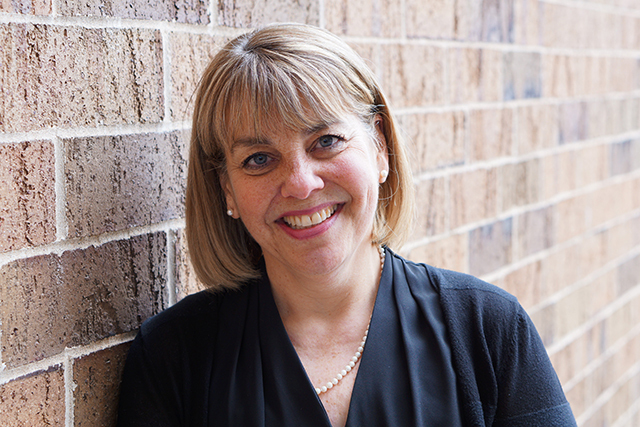 She has spent her nursing career in clinical practice and teaching at the University of Minnesota in the master’s degree Nurse-Midwifery Program and at Bethel University in the Nursing Program. In addition to caring for mothers and babies, Lynn has worked with Multiple Sclerosis patients, educating them on the disease and teaching them initiation of disease modifying therapies. 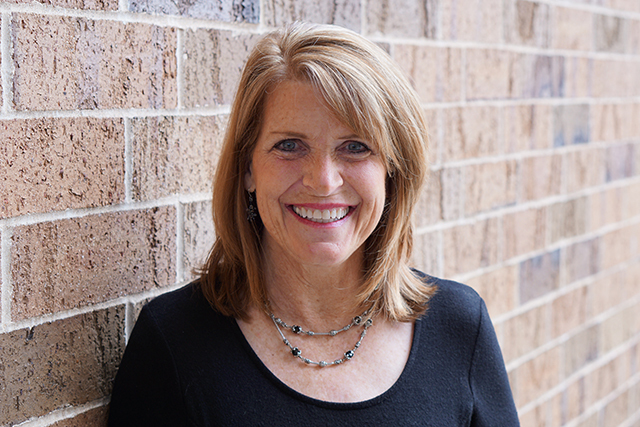 Lynn resides in the Twin Cities of Minnesota with her husband and three adult children. While teaching Bethel Nursing Students in Uganda, Sue and Lynn saw the great needs of mothers and babies in childbirth. They experienced firsthand the great disparity of childbirth care between women in Uganda and women in the western world. 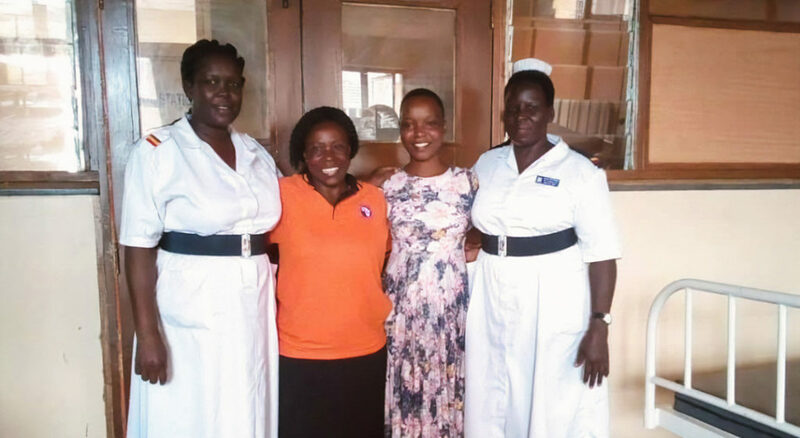 With many years of teaching experience behind them, they decided to embark on a new teaching experience, educating Ugandan midwives and nurses on ways to prevent maternal and newborn death, as well as improving care for families who suffer a perinatal loss. They continue to educate nurses on global standards of care in hopes of saving the lives of moms and babies and support families who experience loss. We’re raising $20,000 to invest in training of Ugandan nursing leaders, to purchase educational supplies such as a laptop and projector, and provide needed medical supplies. Ⓒ 2019 Birth With Dignity. Birth With Dignity is a fiscally sponsored project of Star Legacy Foundation, a 501(c)(3) nonprofit. Designed with care by Zellous Design.